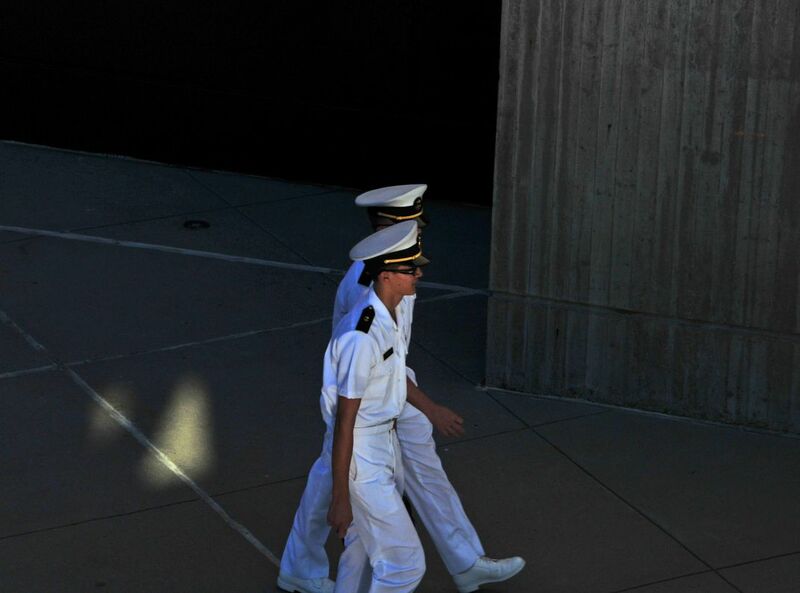 The Navy Whites stand out in the shadows of the National Aquarium. I was up in the Aquarium looking down at them. 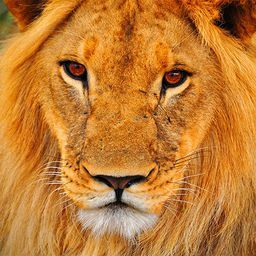 Date Uploaded: Oct. 3, 2010, 4:53 p.m.